Lex Medicus Founder & Director, Mr Thomas Kossmann, leads a world-class team of health professionals to deliver high quality medico-legal reports and impairment assessments across Australia and Europe. 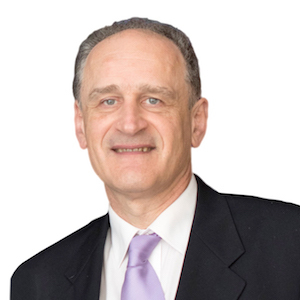 An orthopaedic surgeon with over 30 years of experience, Mr Kossmann currently practices in Melbourne and regional Victoria, operating at Knox Private Hospital and the Mildura Private Hospital. As Director, he founded the Department of Trauma Surgery at The Alfred hospital and expanded it to become one of the world-leading centres for trauma victims. He was also the founding Director of the National Trauma Research Institute (NTRI). In 2010 Mr Kossmann completed a Master in Health & Medical Law at The University of Melbourne, combining his love of surgery with his profound interest in medical law. Dr Touzell is an orthopaedic surgeon with a sub-speciality in trauma, foot and ankle surgery. Dr Touzell has a particular interest in arthroscopic hindfoot surgery and minimally invasive techniques for deformity correction of the lower limb. She is an accredited WorkSafe and TAC impairment medical examiner. Dr Touzell completed a Bachelor of Medicine at the University of Newcastle in 2005, and subsequently a Master of Public Health in 2009. Dr Touzell spent an additional ten years as a registrar in specialist surgery training and qualified with a fellowship of the Royal Australasian College of Surgeons in 2015. She spent the last two years in the United Kingdom to learn the latest minimally invasive techniques in lower limb deformity correction. An established and reputable member of the Lex Medicus team with over 30 years Orthopaedic surgery experience. Mr Gardiner is an established and reputable member of the Lex Medicus team, sought-after for his thorough and educated medico legal reports. He is certified as an Independent Medical Examiner in AMA 4th Edition modules for the spine, hand & upper extremities and lower extremities and now for the new TAC spinal assessment, SIGMD. Mr Gardiner is a general orthopaedic surgeon with over 30 years of surgical experience, highly practiced in a wide range of orthopaedic techniques including joint replacement. Since 2004 he has been working as a Senior Orthopaedic Surgeon and Head of Unit for the Orthopaedic Department at Mildura Base hospital in regional Victoria. 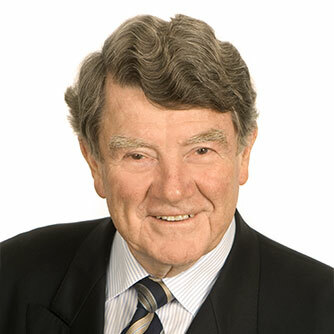 Mr Gardiner is a long-term fellow of the Royal Australasian College of Surgeons, Australian Orthopaedic Association and Greek-Australian International Legal and Medical Association. An established Orthopaedic Surgeon with over 30 years’ clinical experience now partnering with Lex Medicus in 2016. Associate Professor Love is a Senior Associate at the University Department of Surgery, St Vincent’s Hospital Melbourne. An established Orthopaedic Surgeon with over 30 years of clinical practice, he has a key interest in a wide variety of orthopaedic conditions, including joint replacements, spinal surgery and surgery of the knee. Associate Professor Love is published in an extensive range of medical journals including the Journal of Bone and Joint Surgery, The Journal of Orthopaedic Surgery (Hong Kong) and the American Journal of Orthopaedics. His active research interest and significant contributions to the orthopaedic body of knowledge inform his practice with a solid evidence base. He is accredited in AMA 4th Edition modules of core, spine, hand & upper extremities and lower extremities. Throughout his career, Associate Professor Love has frequently written medico-legal reports. 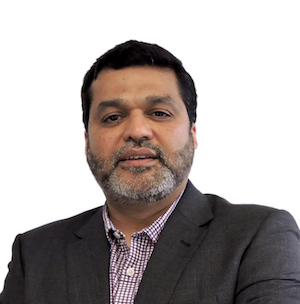 Previously Deputy Director of Orthopaedic Surgery at The Alfred Hospital, Mr Arshad Barmare is a distinguished orthopaedic surgeon with over two decades of surgical experience. Mr Barmare's specialty lies in joint replacement, trauma, sports injuries and all facets of orthopaedics and the musculoskeletal system. 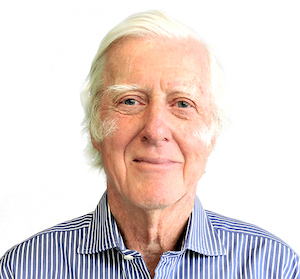 In 2012 Mr Barmare became an Honorary Orthopaedic Fellow with the University of Melbourne because of his pioneering excellence in his field. Currently Mr Barmare is practising as an orthopaedic surgeon at North Park Private Hospital, Warrigal Private Hospital and Shepparton Private Hospital after being the Clinical Director of Orthopaedics for Goulburn Valley Health. Mr David Marshall has over 10 years’ experience in medico-legal report writing. He is accredited in upper limb, lower limb and spinal conditions with RTW SA & MAIAS, Comcare, public liability assessments, NSW & VIC Workcover compensation impairment assessments, NSW CTP and TAC. Mr Slattery's special interests are: hip and knee surgery, complex pelvic surgery, orthopaedic trauma, paediatrics and anterior minimally invasive hip replacements. Mr Slattery currently operates at The Royal Children’s, Royal Melbourne and The Avenue Hospitals. Mr Slattery studied law at Melbourne University to focus on health and medical law prior to embarking on his medical career. In 2008 he graduated with first class honours the University of Queensland. Mr S;attery begun the Orthopaedic Specialist training program in 2010 with the Royal Australian College of Surgeons and spent time in Western Australia before returning to Victoria to complete his specialist training. During this time, Mr Slattery undertook numerous Outreach Trips to remote indigenous communities of Western Australia. 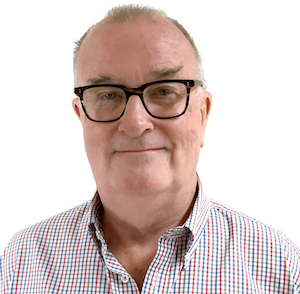 Mr Roy Carey is a leading orthopaedic spine surgeon with over 30 years' experience treating patients with spinal disorders with special focus on lower back pain. Mr Carey is a Fellow of the Royal Australasian College of Surgeons and a Fellow and former Board Member of the Australian Orthopaedic Association. He is also a Member and former President of the Spine Society of Australia. Mr Carey is accredited in AMA Guides 4th Edition for Spine and Dermatology (Scarring). He is experienced in providing independent medico legal reports for insurers, plaintiff lawyers and in the area of medical negligence. He is a firm believer that quality reports should only be provided by experts in their specialities. Mr Carey has had a long history of association with WorkSafe/TAC and plaintiff's solicitors and has been and still is involved in providing expert advice and assessment of injured workers. 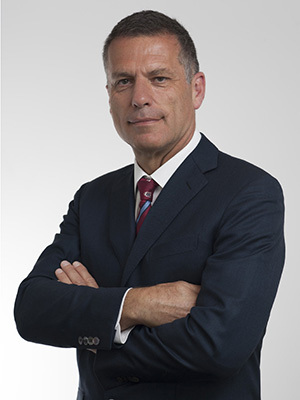 Dr Jonathan Hooper is an internationally known orthopaedic surgeon with a strong medico-legal background, certified in AMA 4th Edition for upper and lower extremities and the spine. Following Dr Hooper's education at Melbourne and Oxford Universities, he worked in hospitals both in Australia and internationally in public and private capacities. All appointments have been in teaching hospitals, including The Royal Children’s Hospital, St Vincent’s Hospital and Prince Henry’s Hospital. Dr Hooper was the Chief Orthopaedic Surgeon and Director of Musculoskeletal Service at the Monash Medical Centre. 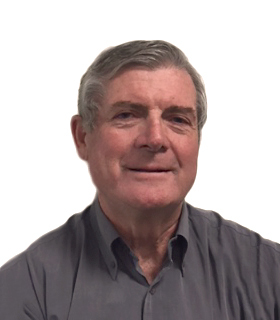 He has served on numerous committees including for the Australian Orthopaedic Association and College of Surgeons, as well as the past Chairman of the Girdlestone Orthopaedic Society, Oxford. He has also contributed significantly to the wider medical community, through numerous publications. Mr Ponnaren (Pon) Pak is an orthopaedic surgeon operating on both upper and lower limbs. He obtained his medical degree from The University of Melbourne and undertook advanced orthopaedic training in Melbourne and Sydney. He is a recognised fellow of the Australian Orthopaedic Association and the Royal Australasian College of Surgeons. He has undergone post fellowship (Subspecialty) training in shoulder and upper limb surgery, as well as knee arthroplasty and orthopaedic sports medicine. Accredited for spinal impairment assessments under AMA 4 in Victoria. Mr Pak brings to Lex Medicus a high level of sub-specialisation within the field of orthopaedic surgery in the following areas: shoulder arthroplasty (anatomical, reverse and revision), complex open shoulder reconstructions (open stabilisations, fracture repair and tendon transfers), arthroscopic shoulder surgery (including all arthroscopic rotator cuff repair and stabilisations), open and arthroscopic elbow surgery, open and endoscopic wrist and hand surgery, hip and knee arthroplasty (primary and revision surgery) and open and arthroscopic knee reconstructions. 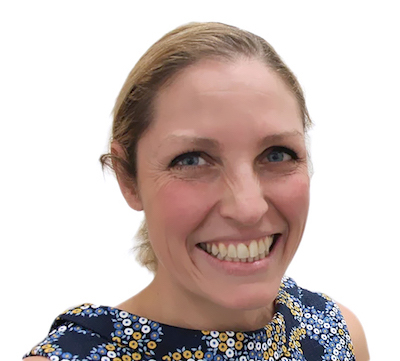 Dr Ivers is a qualified and experienced assessor of musculoskeletal conditions affecting the spine and the extremities. His professional interests are in the area of spine, upper limb and lower limb with particular interest in general orthopaedics and trauma, arthroscopy and arthroplasty. 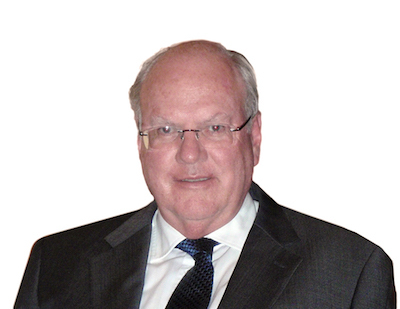 Dr Robert Ivers completed his surgical and orthopaedic training in Brisbane and Great Britain. In 1986 he became a Fellow of the Royal Australian College of Surgeons. He is also a Fellow of the Australian Orthopaedic Association. He has secondary qualifications in Information Technology. He has vast experience in the assessment of orthopaedic injuries and conditions. He is fully accredited for impairment assessments under AMA 4, 5 and 6, also being accredited to assess for Queensland and New South Wales WorkCover and Comcare. Dr Ivers is an approved Medical Specialist for the New South Wales WorkCover Commission and is also Deputy Chairman of the Queensland Q-COMP Tribunal. He is a practitioner member of the Queensland Board of the Medical Board of Australia. Mr Buntine is a plastic and hand surgeon who specialises in assessing nerve and tendon injuries at and below the level of the elbow. Mr Buntine assesses scarring of all parts of the body. Accredited in AMA Guides 4th & 5th Ed, WorkSafe VIC, WorkCover Tasmania and Queensland and TAC approved assessor. Mr Buntine was an active member of Victorian Medical Panels for over ten years. 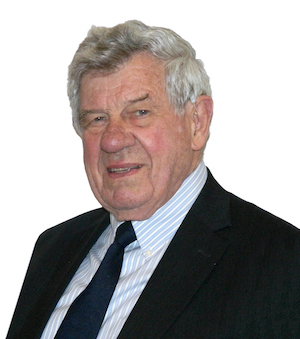 Mr Buntine served as a tutor in neurophysiology at the Royal College of Surgeons of England and is past President of the Australian Hand Surgery Society. A leading Melbourne Plastic Surgeon with over 30 years' experience to inform his expert medical opinion. 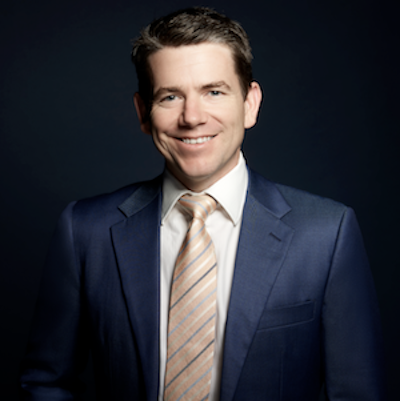 Dr Robbins is a leading Melbourne Plastic Surgeon with over 30 years' experience to inform his expert medical opinion. He is also a certified Independent Medical Examiner in AMA 4th Edition. Having practiced as a Consultant Plastic Surgeon to Frankston Hospital for more than 30 years, Dr Robbins is internationally experienced in all aspects of plastic surgery, the highest qualification in Australia for Cosmetic and Aesthetic surgery. Dr Robbins holds particular interest in surgery of the hands, burns, and skin lesions including cancers, scars and disfigurements, as well as reconstructive surgery. To complement his practice, Dr Robbins presents to both national and international audiences, notably in India and Spain, and has been widely published across Australia, America, South Africa and the U.K.
Dr Neil Berry is a general and trauma surgeon with special interest in all abdominal hernias, gastrointestinal surgery and musculoskeletal trauma of the spine, upper and lower limb. Accredited in AMA Guides 4th & 5th Ed, Comcare, TAC, impairment assessments for WorkSafe VIC, TAC and Wrongs Act, as well as Worker's Compensation and Motor Accident Authority in NSW. Dr Neil Berry was a member of the Trauma and General Unit at Liverpool Hospital for over 10 years'. Dr Berry's special interest is in all forms of abdominal hernias. He has extensive trauma experience in assessments of the spine, upper and lower limbs and has made a significant contribution to the current NSW Guides AMA 4th Ed. in the musculoskeletal and digestive system modules. Mr Burke is an experienced General Surgeon with special interests in hand and upper limb injuries/disabilities, lower limb injuries/disabilities, dermatological issues, skin, including scarring, gastroenterological injuries, general surgery, diagnosis and disability, injuries, hernias (external and internal), neurological issues, particularly of upper and lower limbs. Mr Burke obtained his Bachelor of Medicine and Bachelor of Surgery from the University of Melbourne. He is a Fellow of the Royal College of Surgeon (England) and the Royal Australasian College of Surgeons (General Surgery) and Australasian College of Emergency Medicine. He also has a deep interest in the History of Medicine for which he obtained a diploma from the Worship Society of Apothecaries in London. Mr Burke holds a Honorary Senior Consultant Surgeon, Latrobe Regional Hospital, Surgical Assistant, Maryvale Private Hospital, Morwell. He is also a Lecturer, Surgical Tutor, at Monash University School of Rural Health. He was appointed as a Member of the Editorial Board, of the Australian and New Zealand Journal of Surgery. Mr Burke is accredited for AMA Guide to the Evaluation of Permanent Impairment 4th Edition. Mr Chaloob is a General and Laparoscopic Surgeon, expert in complex general surgery and minimally invasive surgery and with a special interest laparoscopic hernia repair, colorectal surgery and bariatric surgery. 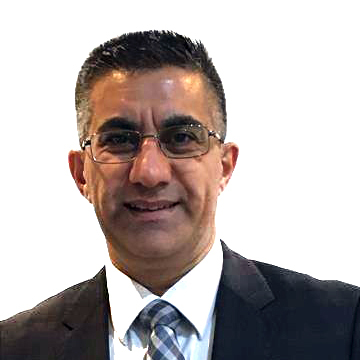 Mr Chaloob is highly regarded in his field having over 20 years experience across South Australia, interstate and overseas. He was the Director of Surgery in Mildura Base Hospital, before relocating back to Adelaide, where he currently operates in major hospitals. Mr Chaloob has complemented his practice with extensive research, publications and presentations across Australia, Europe and Asia. He has also remained a dedicated scholar and teacher, including lecturing at the Royal Adelaide University School of Medicine. Mr Chaloob’s current practice and research activities inform his expert independent medico-legal examinations and reports. Mr Malcom Baxter is a consultant ENT surgeon currently practising in Melbourne and involved in leading research at Monash Medical Centre. 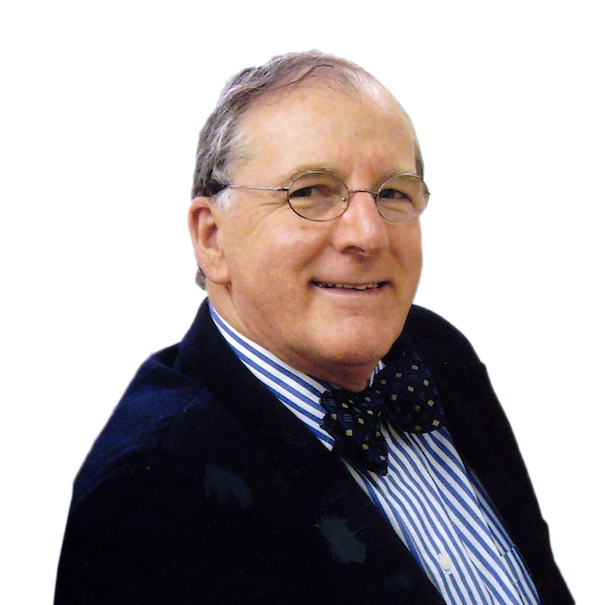 Mr Baxter is a Member of the Australian Society of Otolaryngology, Head and Neck Surgery (ASOHNS) and was the founding President of the Laryngology Society of Australasia. 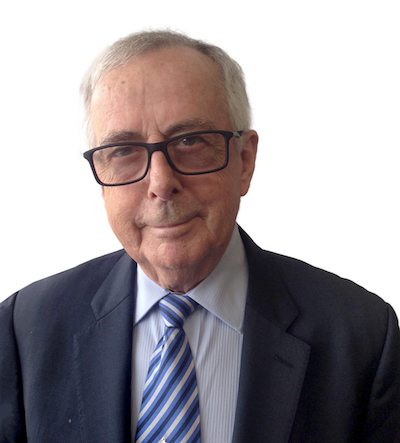 He has received the Medal of the Order of Australia for services to medicine as an ENT surgeon and was also awarded the ASOHNS medal for Distinguished Contribution to the Art and Science of Otolaryngology Head and Neck Surgery and the Royal Australasian College of Surgeons medal. He is also the Speciality Director for ENT for the RACS Pacific Island Project and Outreach Chair of ASOHNS. Mr Baxter is certified in AMA 4th, 5th and 6th Editions, as well as Comcare and is accredited as a WorkCover and TAC IME and Return to Work Assessor in South Australia. Mr Wallace is a paediatric and adult neurosurgeon with a wide range of clinical interests ranging from brain and spine tumors, skull fractures, spinal disc disease, arterio-venous malformations of the brain and spinal cord, the diagnosis and treatment of hydrocephalus, scalenus syndrome and thoracic outlet syndrome. 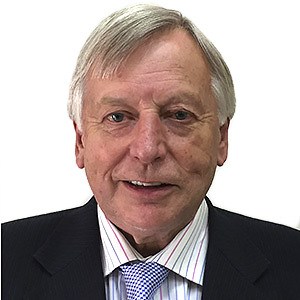 Mr Wallace has been practicing as a Neurosurgeon for over 40 years in public and private hospitals. He has been continuously working at Epworth Hospital since 1974. He served as Deputy Director of Neurosurgery at the Royal Melbourne Hospital from 2000 to 2004. 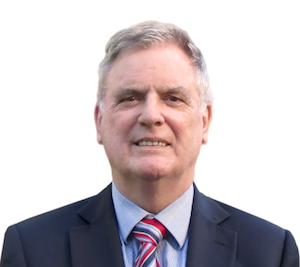 Currently, beside his private rooms in East Melbourne, Dr Wallace practices Neurosurgery in Regional Victoria at the Ballarat Base Hospital and St John of God Hospital also in Ballarat. Mr Wallace has an extended experience in medico-legal reporting offering assessments according to his accreditation to the AMA Guide to the Evaluation of Permanent Impairment in AMA 4, AMA 5, and AMA 6 Editions. Mr Drnda is a neurosurgeon with a diverse international training achieved in Bosnia-Herzegovina, Croatia, Sweden, Italy and Australia. After moving to Australia in 1997, he obtained the FRACS fellowship in 2001. Mr Drnda is specialised in brain tumours, vascular neurosurgery, cranial base surgery, spinal surgery, spinal arthroplasty and stereotaxic techniques. Mr Drnda obtained a Master of Science at University of Sarajevo, Bosnia-Herzegovina in 1992. Since 2013 he works as neurosurgical consultant at the Austin Hospital, Monash Medical Centre, Cabrini Hospital, and Jessie McPherson Private. 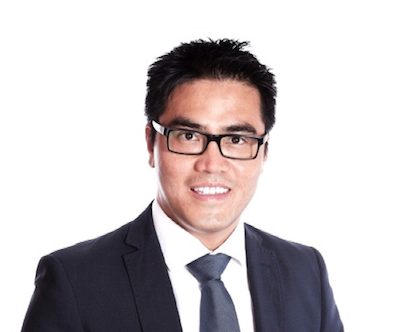 He is a member of Medical Panels Victoria and has performed several teaching programs in neurosurgery in Melbourne. Mr Drnda is accredited for AMA Guide to the Evaluation of Permanent Impairment 4th Edition for the nervous system, and Spine. Mr Drnda has been active in medical research with published papers on cerebral and spinal conditions. He is proficient in several languages: Croatian, Serbian, Swedish and Italian. Sound knowledge in Macedonian, Slovenian, French and German. Mr Myron Rogers became a Fellow of the Royal Australasian College of Surgeons (Neurosurgery) in 1991 and is currently practicing at Cabrini Hospital, Knox Private Hospital and the Austin Hospital in Melbourne. He undertook his neurosurgical training at Prince Henry’s, the Austin, and The Alfred Hospitals, and completed his training in advanced complex spinal surgery at The National Hospital in London. 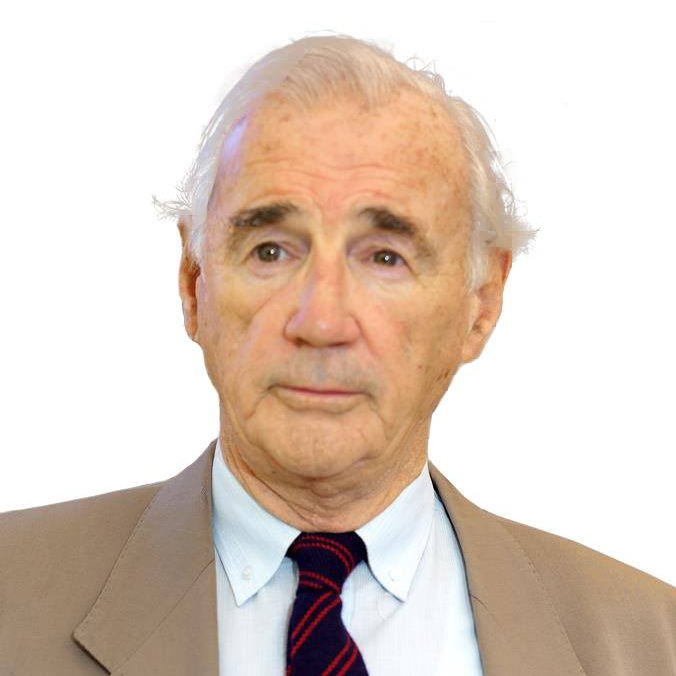 As a Former President of the Neurosurgical Society of Australasia, Mr Rogers is also a longstanding member of the Spine Society of Australia. His contribution to the field of neurosurgery also includes numerous publications and presentations. 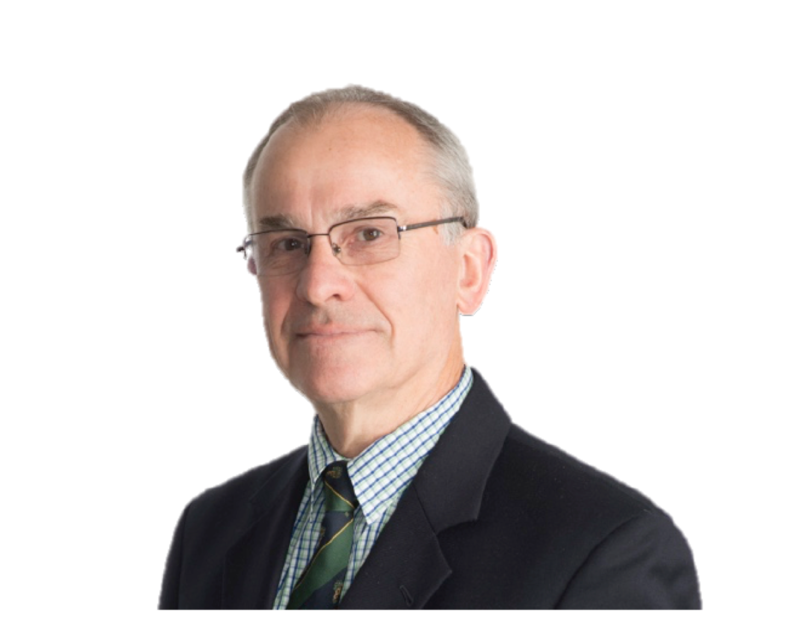 Mr Rogers has specialist expertise in complex spinal pathology, craniocervical junction surgery, stereotactic craniotomy, cerebral aneurysms and subarachnoid haemorrhage. Additionally, he is an accredited assessor of permanent impairment for the spine and nervous system in accordance with the AMA Guide to the Evaluation of Permanent Impairment 4th Edition. Dr Albarbari is a registered specialist oral surgeon and has recently returned from studying at Harvard University in the USA. He holds a Master’s of Science degree and has over 18 years operation, clinical and leadership experience. He originally obtained his BDS in 1999 and has a keen interest in oral and jaw surgery. In 2006, he received the prestigious Specialty Membership in Oral and Maxillofacial Surgery from the Royal College of Physicians and Surgeons of Glasgow, and the General Dentistry Fellowship of the Royal Australasian College of Dental Surgeons. 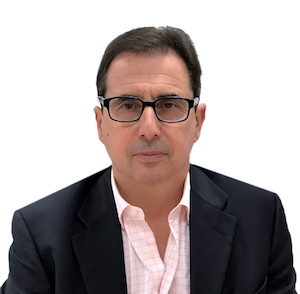 In addition to his impressive accolades, Dr Albarbari has extensive and diverse experience with reconstructive dental practice, including implant dentistry, wisdom teeth surgery and bone grafting. 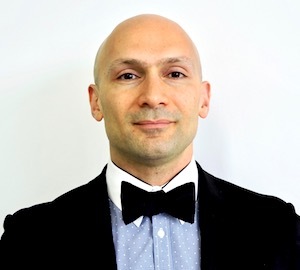 Naser is active in dental education and is a member of several examiner panels including the Australian Dental Council and the Royal College of Physicians and Surgeon in Glasgow.